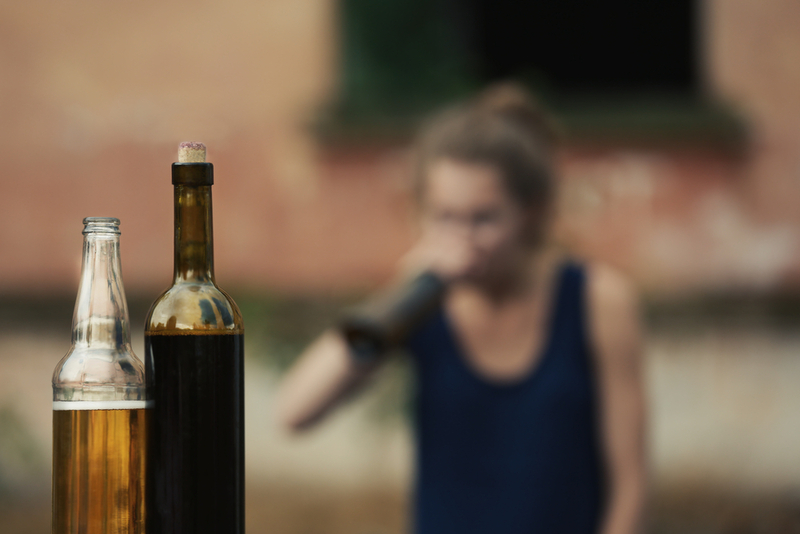 Alcohol addiction is a condition that destroys the lives of individuals and families. It may affect anyone from the high school student to the homeless man to the Fortune 500 executive. The good news is that substance use disorder – which includes alcohol addiction – is treatable. Addiction is a medical disorder that can be treated, just like hypertension or diabetes. While there is no cure, the disease can go into a remission as patients begin a recovery journey. How Does Alcohol Addiction Affect the Brain? When a person drinks, the alcohol impacts the brain’s reward circuits. This can cause the addicted person to crave alcohol over and over again. Addiction can actually change a person’s brain chemistry. Neurons that are fired in the brain are changed to harm the body. Alcohol also blocks certain brain chemicals, causing brain function to slow down. Many people use the terms “alcoholism” and “alcohol abuse” interchangeably. However, they are different. Alcohol abuse refers to excessive drinking and alcoholism refers to an addiction of alcohol. Someone who abuses alcohol may not be an alcoholic. You don’t have any interest in activities that used to interest you. You drink in the morning. You continue to drink in spite of any problems in may present in your relationships and your career. You have extreme mood swings. You make drinking a priority over work and family commitments. You have tried to stop drinking and are unable to. Because alcohol withdrawal can lead to severe symptoms and can even be fatal. Because of this, detox is often necessary for those who want to begin alcohol addiction treatment. During a medically assisted detox, the patient will have medical supervision while he or she is experiencing withdrawal symptoms. 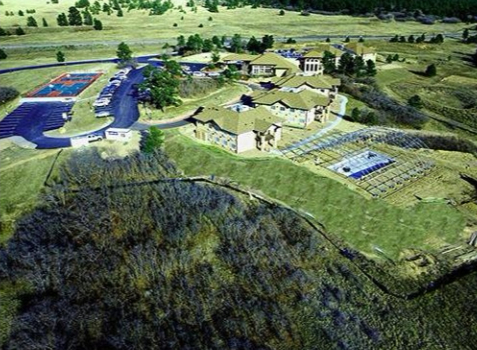 One of the advantages of The Recovery Village at Ridgefield is that patients are able to have medically supervised detox and then immediately go into an inpatient program. Is it Time to Seek Treatment for Alcohol Addiction? If you are asking yourself whether or not you should seek treatment for your alcohol addiction, chances are, it is time. Give us a call at The Recovery Village at Ridgefield, and speak to one of our addiction specialists in a confidential conversation and you will have a better understanding of the best treatment for you in your situation. If alcohol addiction is destroying your life or the lives of your family, don’t let it continue to control you. Seek help now, and find your way back to sobriety. 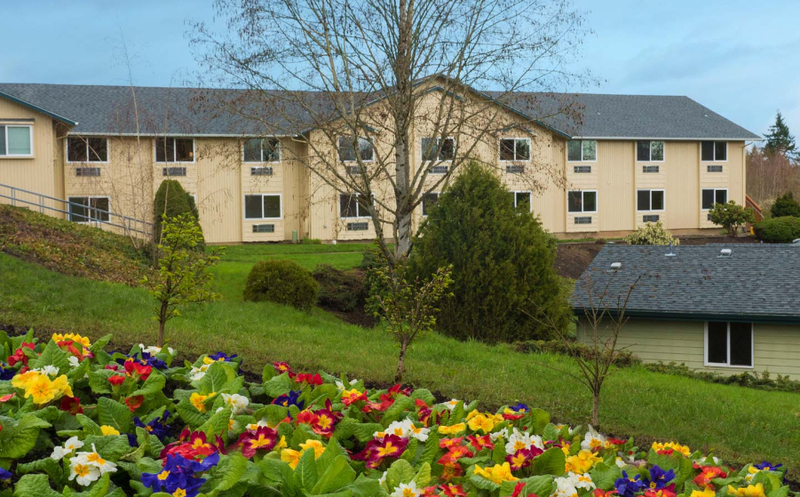 Conveniently located less than three hours from Seattle and a half hour from Portland, The Recovery Village at Ridgefield offers detox, inpatient treatment, partial hospitalization programs, outpatient treatment, aftercare and the treatment of co-occurring mental health disorders. Help is only a phone call away.